We are now officialy promoting plastic free holidays. The UN Climate Change Conference held in Bonn, Germany this November was held to look at next steps for the international community following on from the Paris Agreement. And our very own beloved Fiji was the presiding nation with Fijian Prime Minister, Frank Bainimarama assuming the presidency of COP23. He held the attention of more than 1000 people at the opening of the high level segment of #COP23. View a speech by #TimociNaulusala of Naivicula, Wainibuka in the province of Tailevu. There are many shapes that responsible travel can take and the rich, long-lasting impact it has on us as travellers and the communities we visit. In December 2016, Fiji declared an impressive target to protect 16 per cent of all land area by 2020, and local communities will play a huge part in helping this goal become reality. Here at Island Spirit, sustainability is our core, which makes us very happy to learn that Sri Lanka, one of our new destinations, is working with India to end the destructive practice of bottom trawling. At Island Spirit we couldn’t imagine why on earth it would take multiple governments working together to attract more tourists to the beautiful island of Barbados, but nonetheless the Bajan government has committed to working with Europe to entice more visitors in. At Island Spirit we have talked about the importance of protecting sharks, rays and other endangered species many times over. It is an important topic, not only from an endangered species perspective, but also from the perspective of ensuring the natural balance in our seas is retained…. Written by Kirsty Barnby, Founder of Island Spirit. Island Spirit don’t own a resort, a car or pay to do media advertising (one exception was when we were asked to feature in the National Geographic Islands Collection 2018, we couldn’t say no!). The most important message to come out of the 5th annual World Ecotourism Conference held in the Philippines last weekend was that for sustainable tourism to work it must focus on generating more opportunities for local communities that keep marine life thriving; not dying. Shark finning has become a hot topic again in the Pacific region recently, with New Zealand and Australia implementing new laws banning the practice to tackle the crisis last month. But in Fiji, the crisis continues. A number of scientific experts and academics have championed the role of sustainable tourism for the development of Fiji and the other islands in the Pacific region, at an event in Australia at the end of last month. Great steps are being taken to ensure water management security for the communities of Fiji, but it is imperative that tour operators get involved at the grass roots too to allow the ripple effect to be far reaching. As organisations across the sector prepare to gather for World Responsible Tourism Day this week in association with the United Nations World Tourist Organisation (UNWTO), we here at Island Spirit thought we would take a little look at what is on the agenda this year. 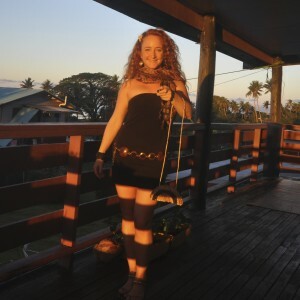 I have decided the only realistic way to get these wonderful pieces of handmade Fijian jewellery, mats, bags and ornaments seen is to design a catalogue! I am helping to organise this little island event. We have a super team full of great ideas and at least twenty free workshops from composting to diving, skateboarding to weaving. Please contact me or dive@taveunioceansports.com if you would like to take part! Palm trees sway and chatter in the blue shadowy night. We lean on each other like old friends. Slowly I pick up speed as warm, island air strokes my coconut scented skin. Worm farms – A new project for our partner village and any that want to get involved. Organic fertilisers are in the pipeline too. 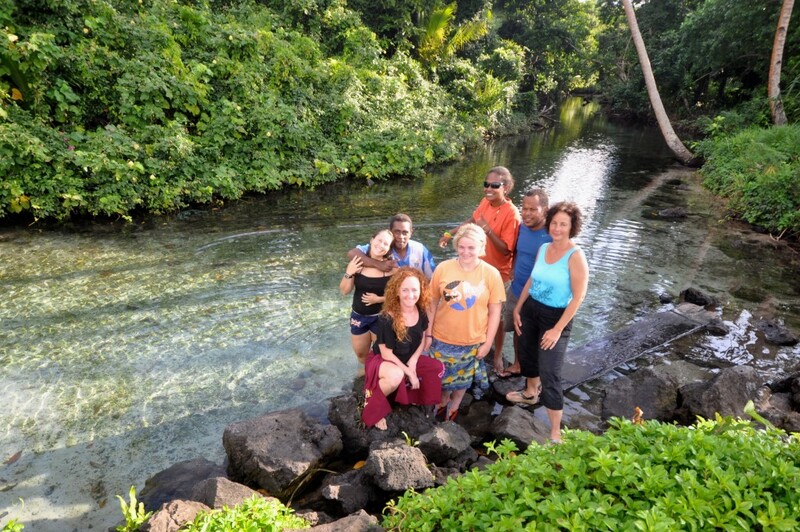 VESA arrive on Taveuni and start to use Beverleys as their project site. I start researching new coral gardening locations to add to the outer reef of Beverleys. 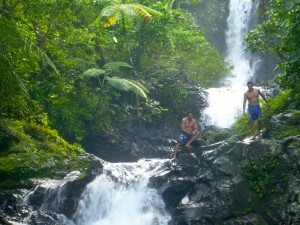 Eco adventures with ‘Island Spirt’ ( in Fijian – ‘Yanuyanu Yasi’). 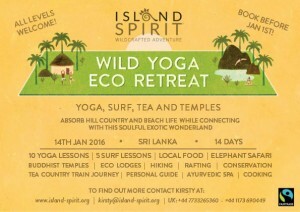 We are excited to announce a new Optional Activity from Island Spirit …. drum roll please… Horse Riding! 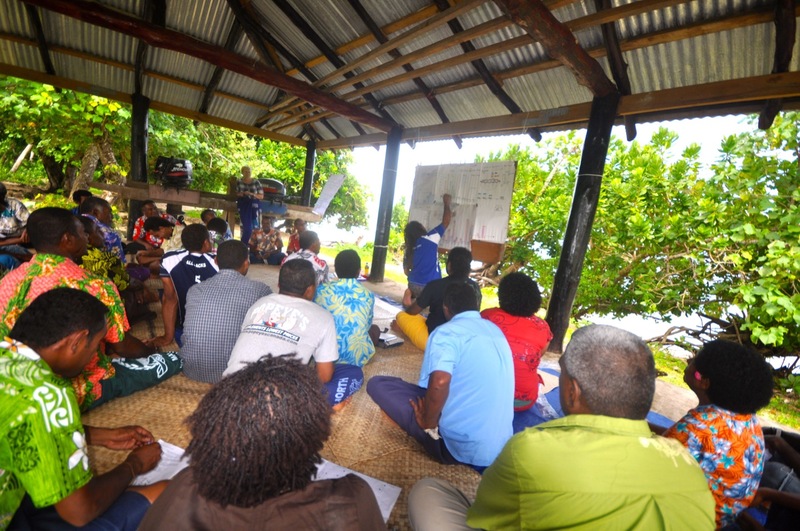 Between 11-18 February, Fiji’s longest established MPA, Waitabu Marine Park, Taveuni, played host to a group of dedicated local marine lovers who came together to take part in their annual marine survey. TIES is a non-profit association committed to promoting responsible tourism practices that benefit conservation and communities. Island Spirit was featured in their latest article, read here. 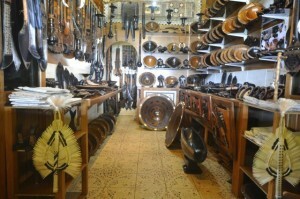 The subject covers tourism’s social and cultural impact on the local communities and destinations. Volcanic in origin, Fiji is a group of 300 islands located in the South Pacific approximately 1,770 k (1,100 miles) north of New Zealand.